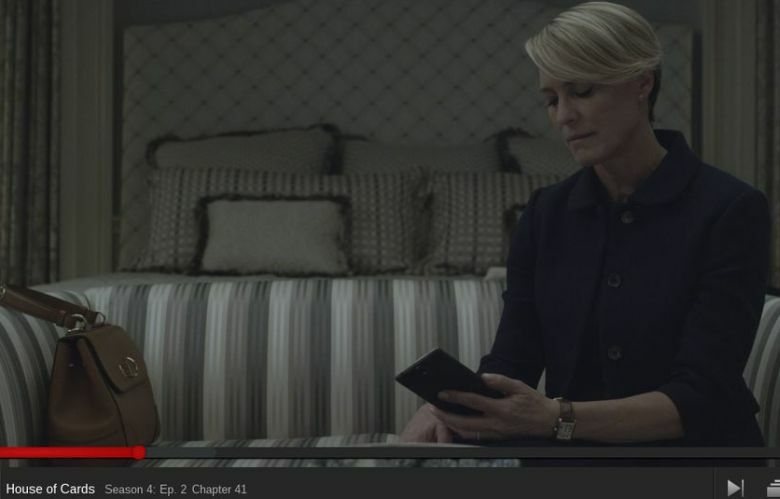 advertisement House of Cards OnePlus Phone placement poll survey [Poll]Do you notice cellphone product placements? [Poll]Do you notice cellphone product placements? So, there's a lot of talk right now about how OnePlus paid $300k to the company producing Netflix's House of Cards show to have the phone placed in their (but why raise awareness when you can't go and outright buy it so easily?). So... do you? Take our poll below.